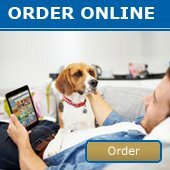 August 2013 - News - Prestige Pet Products Pty. 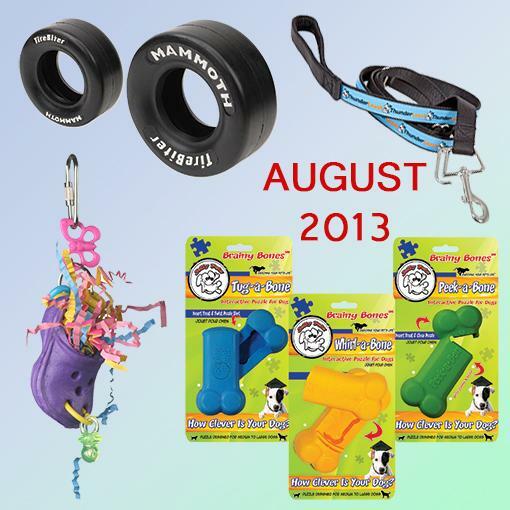 Ltd.
We have lots of new items in our August Catalogue for you! Click Here-to view our latest additions!